This audio software suite includes 10 smooth-in-use and handy applications for audio processing! Record audio, burn and create audio and MP3 CDs, rip and exact-copy audio discs, mix your own music, create your own ringtones with various effects and upload it then, record iRadio, convert audio. Software supports all major audio file formats: WAV, PCM, MP3, WMA, OGG, AAC, M4A, AMR and others. 5star Audio Studio - Thousands of MP3s! Fast, free and legal! 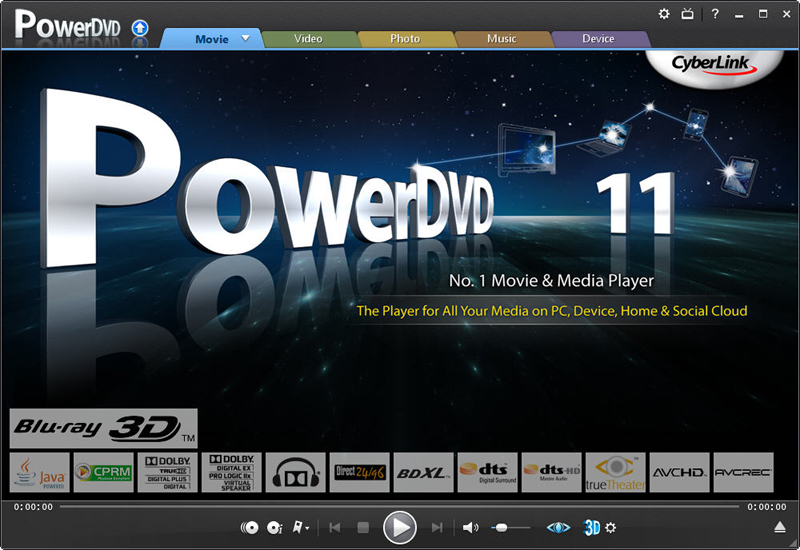 Come get the latest hits and all of your favorite songs with our software! Nexus Radio - Nexus Radio is a free all-in-one application for all of your music needs. Search and download over 15 million songs directly to your PC, or listen to and record over 11,000+ radio stations free of charge! Radio2MP3 - Radio2MP3 is an audio streaming recorder that lets you record music from online radio stations. Works just like a VCR. Every song is automatically saved with artist name, song title, genre and separated into individual tracks.